Finally, hear Drake and Juicy J hop onto Future’s “SH!T,” one of the best rap songs of the year. 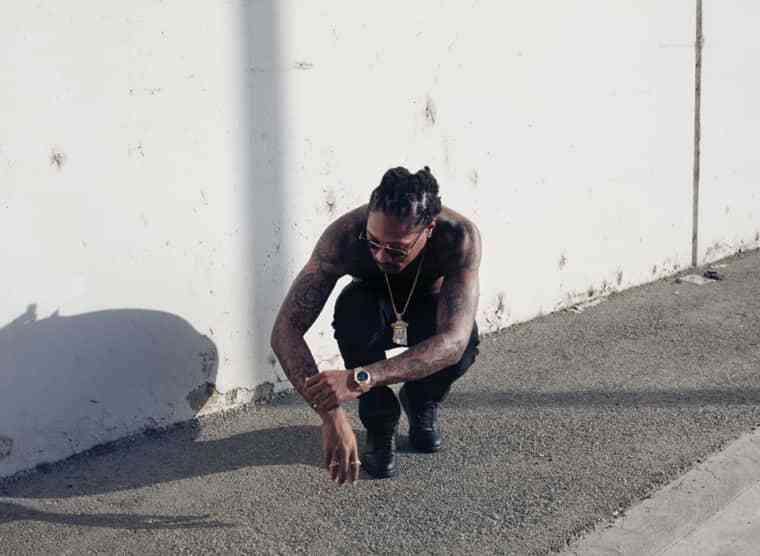 Frenemies Future and Drake play the last show of their excellent tour tomorrow. Today, they celebrate with a remix to Future's explosive, stomach-punching "SH!T." The new version samples Three 6 Mafia's "Tear The Club Up '97"; Drake sounds like he's got the flu and is imprecisely mad, but at who? Juicy says: Your money funny like Jim Carrey. Sad that there's no Future verse. The track's taken from DJ Esco's No Sleep tape, which is hosted by Future and dropping in a couple hours.